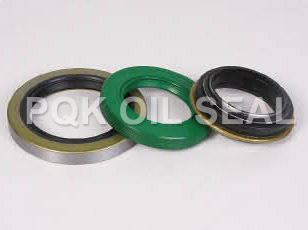 Zhejiang Shangyu Oil Seal Co.,Ltd is a leading China oil seal(shaft seal) manufacturer and supplier, our oil seal(shaft seal) factory can provide customoers cheap oil seal(shaft seal) products. 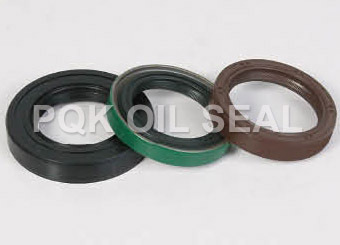 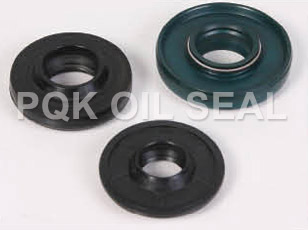 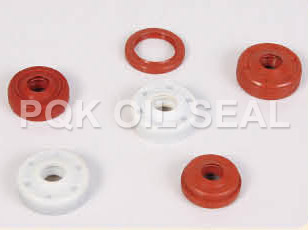 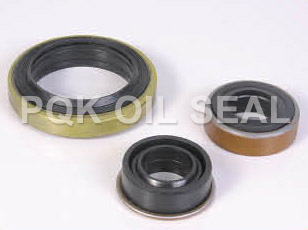 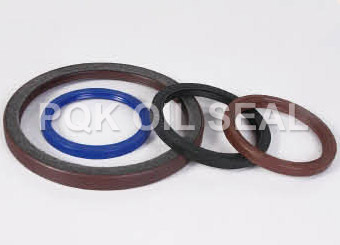 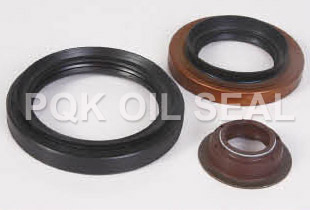 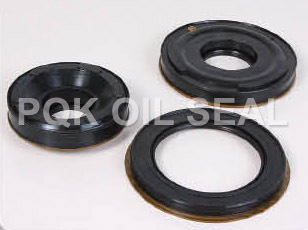 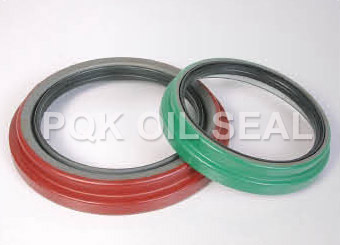 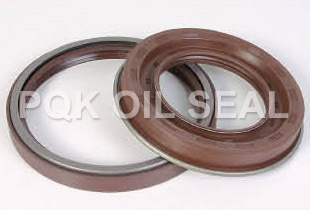 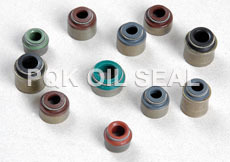 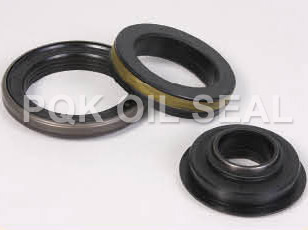 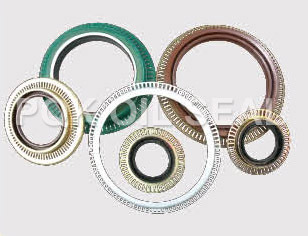 Welcome to buy discount oil seal(shaft seal) or wholesale products from us. 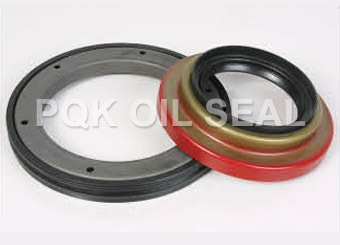 3、Seal or separate dissimilar fluids or gases.